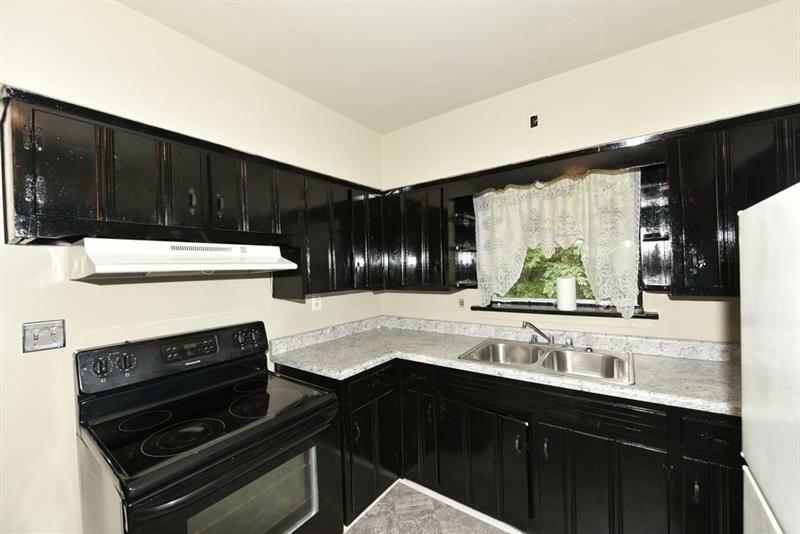 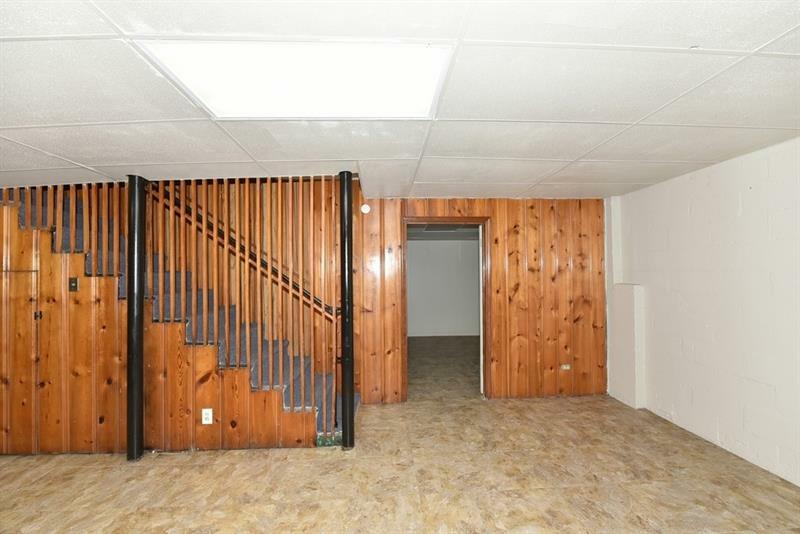 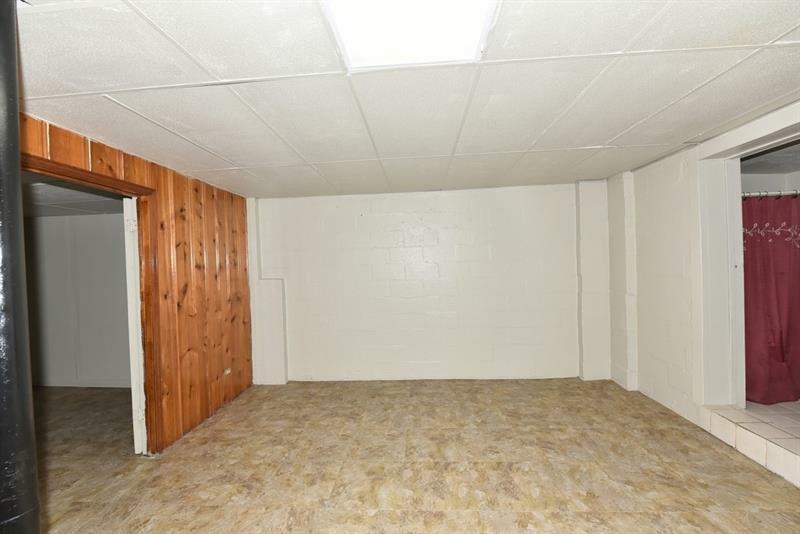 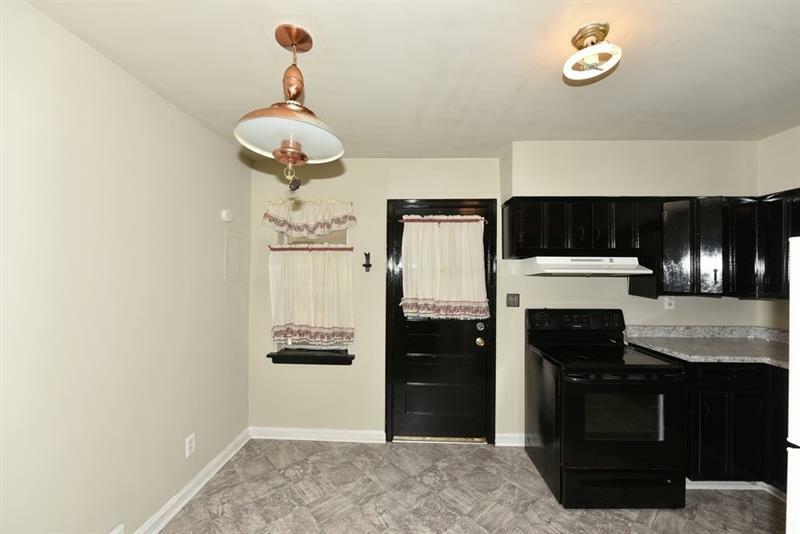 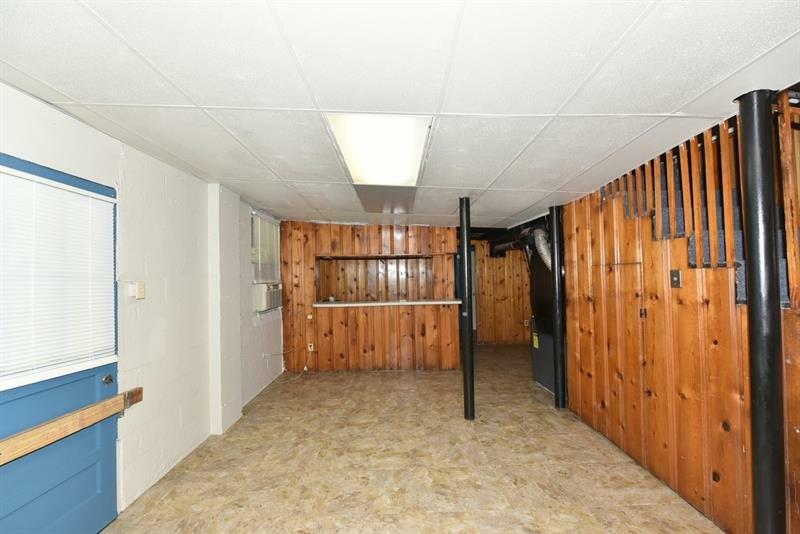 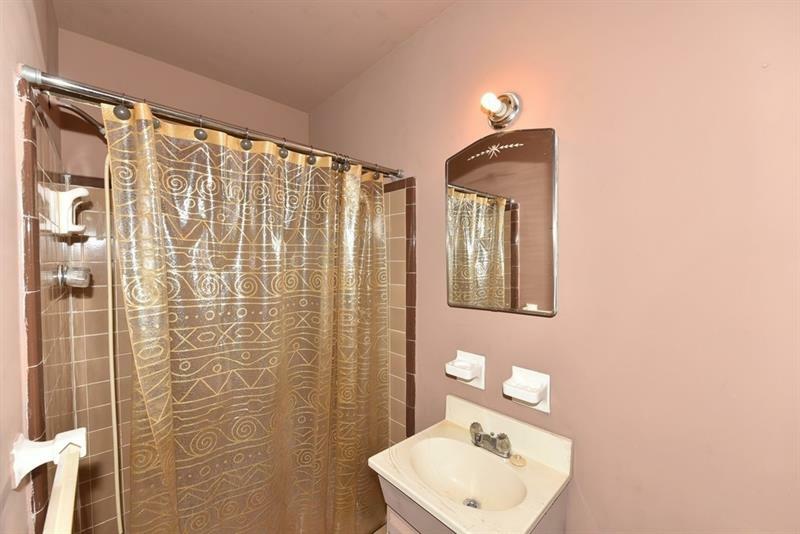 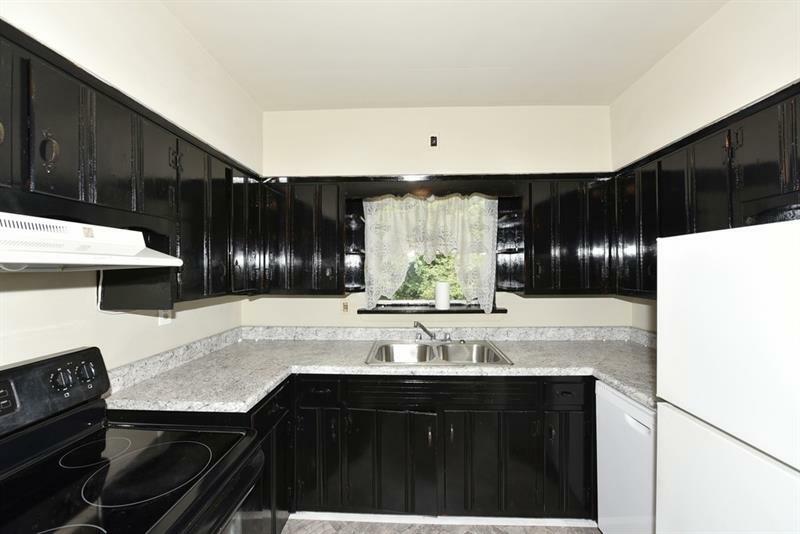 Beautiful and well-maintained ranch with full finished basement. 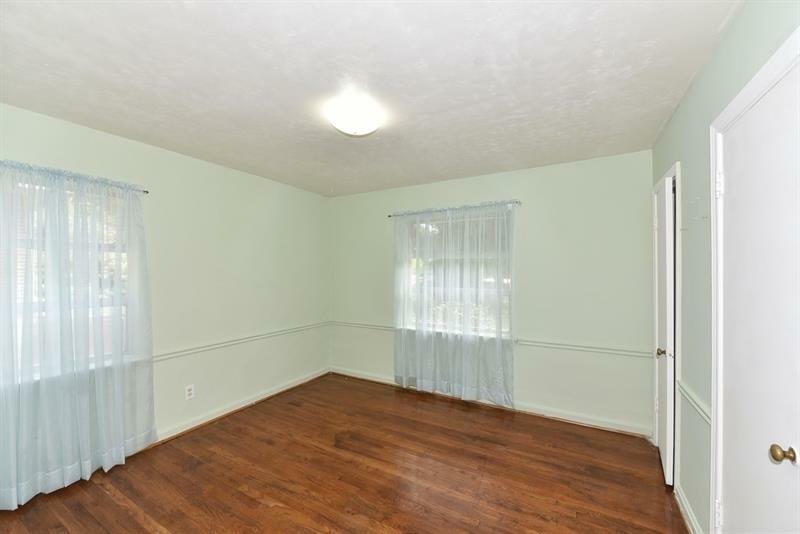 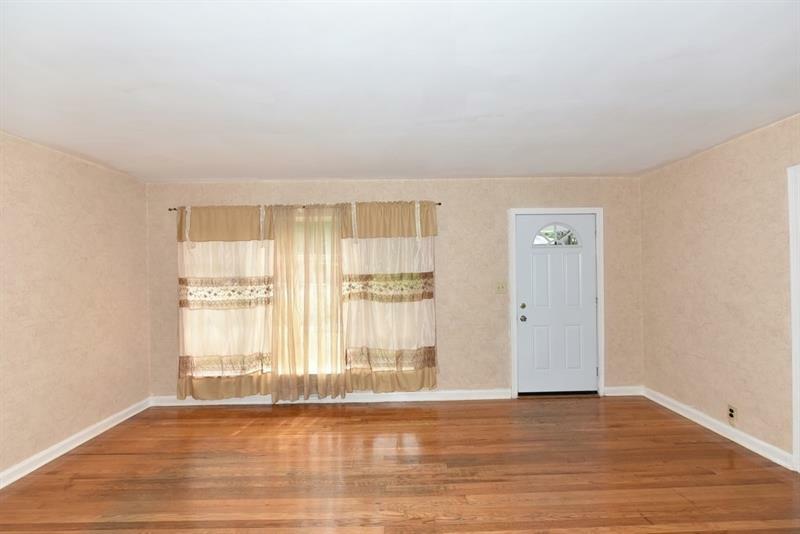 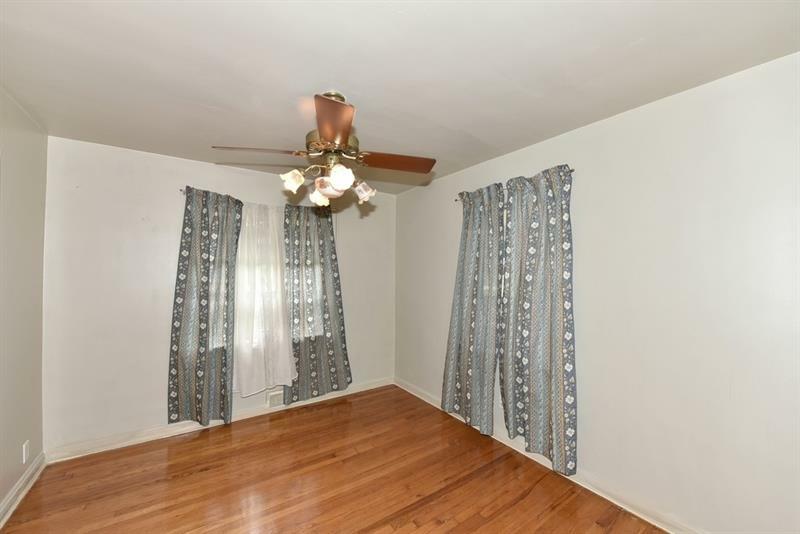 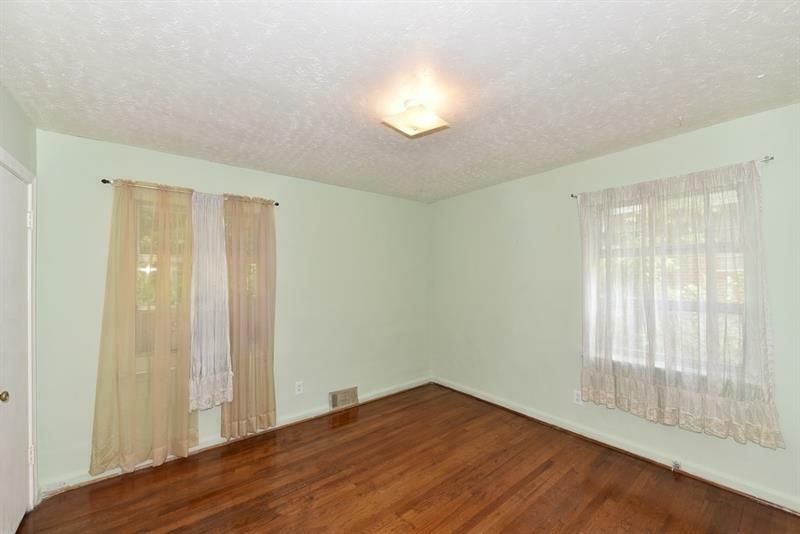 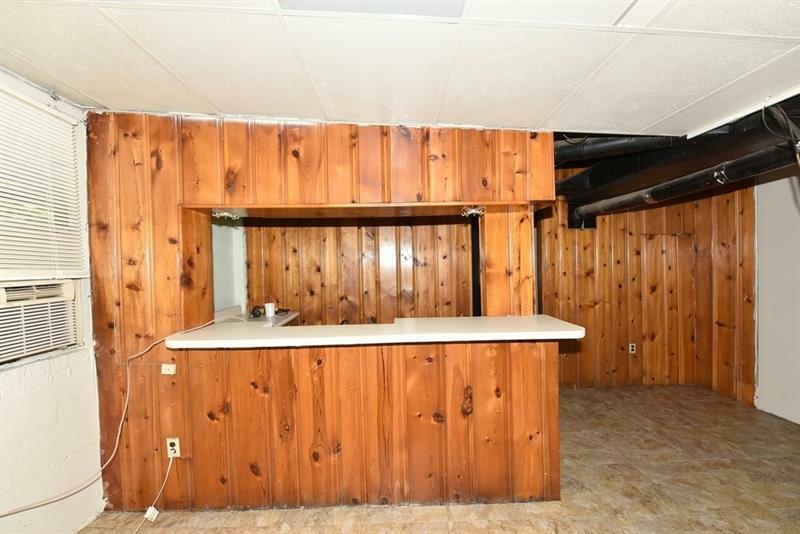 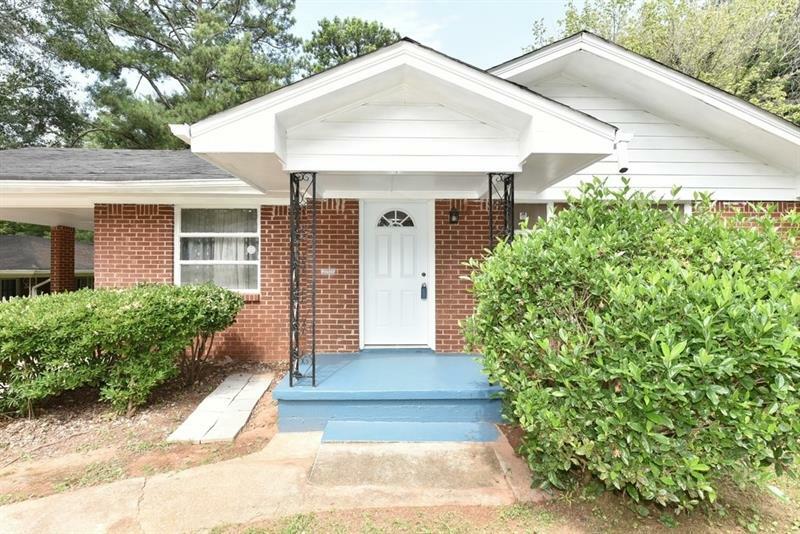 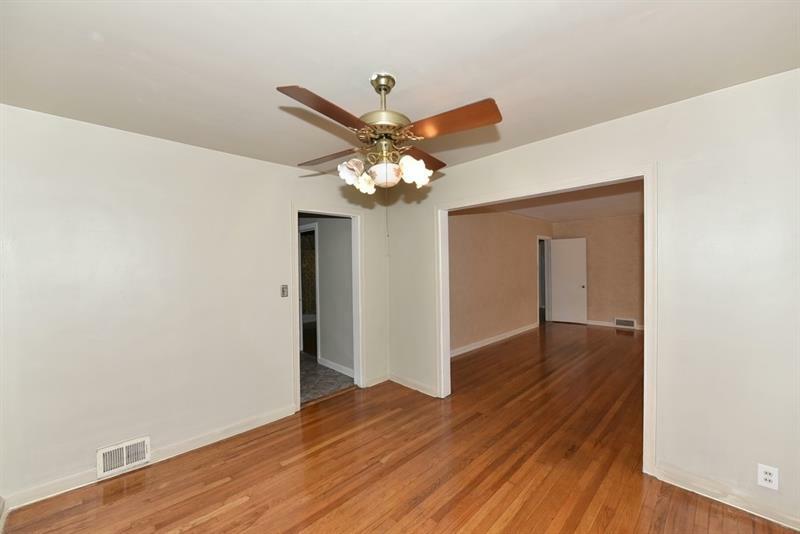 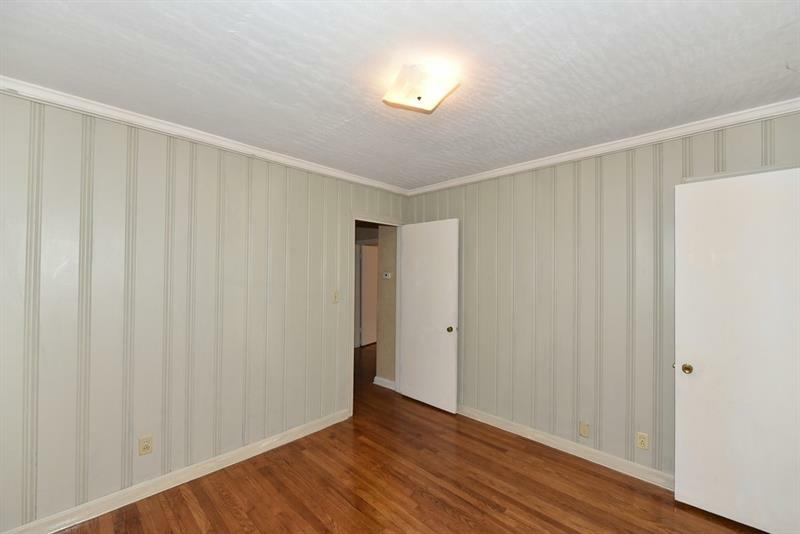 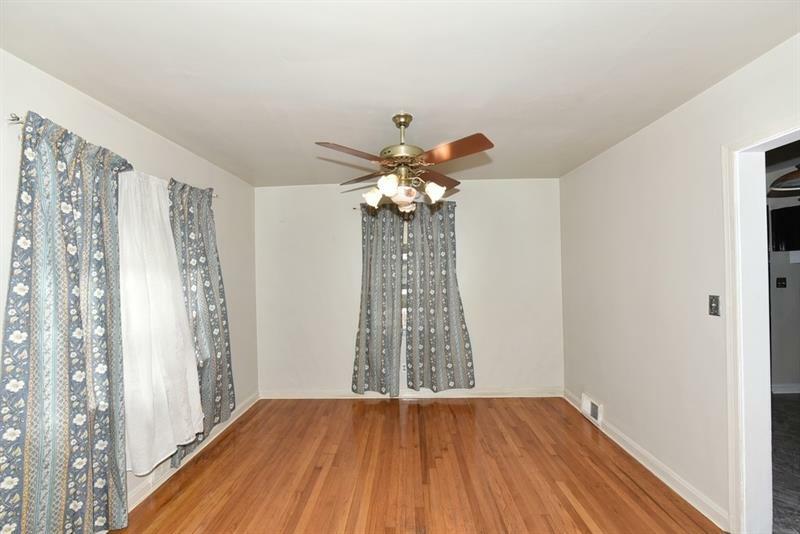 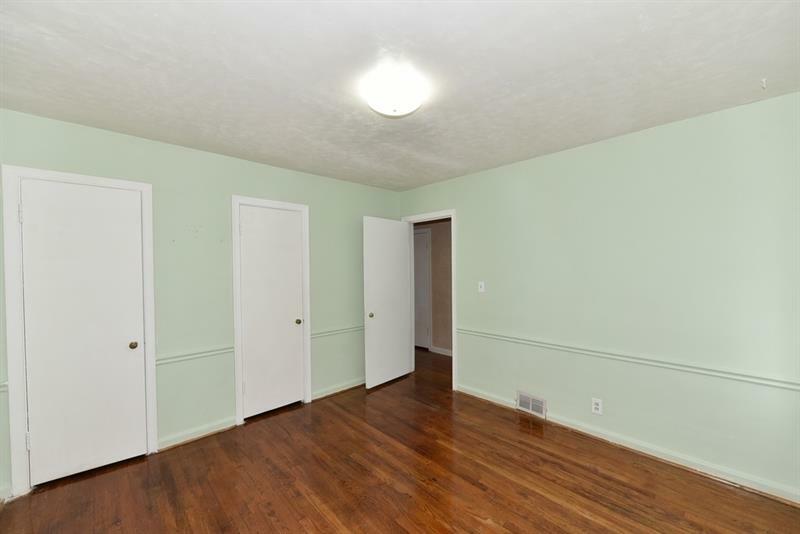 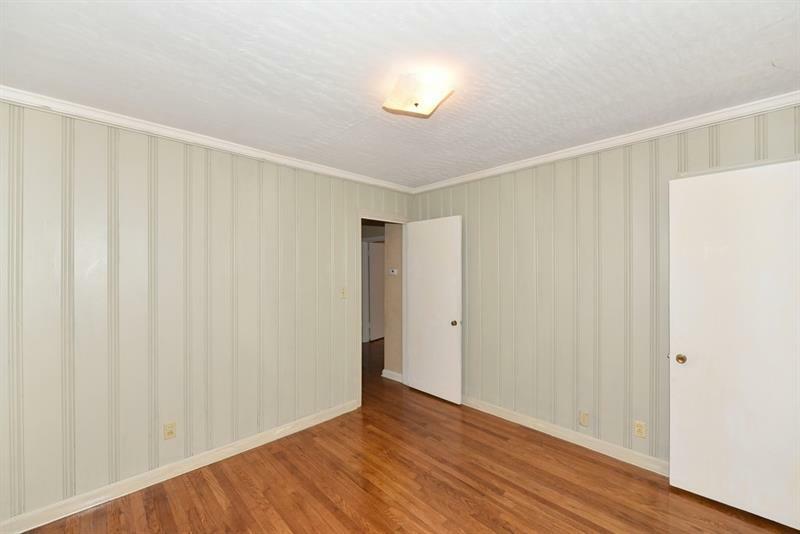 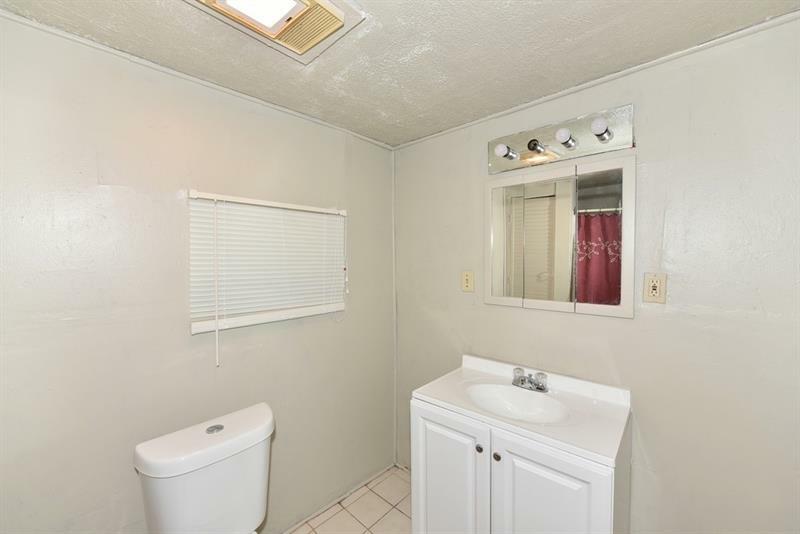 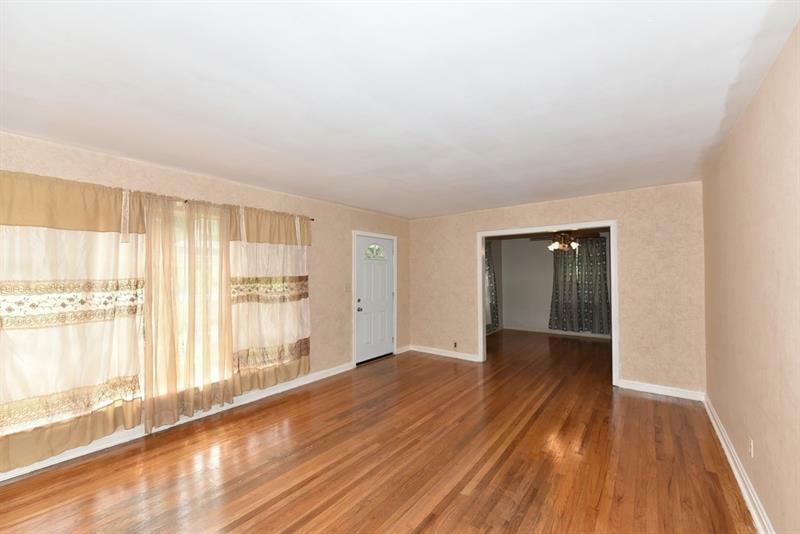 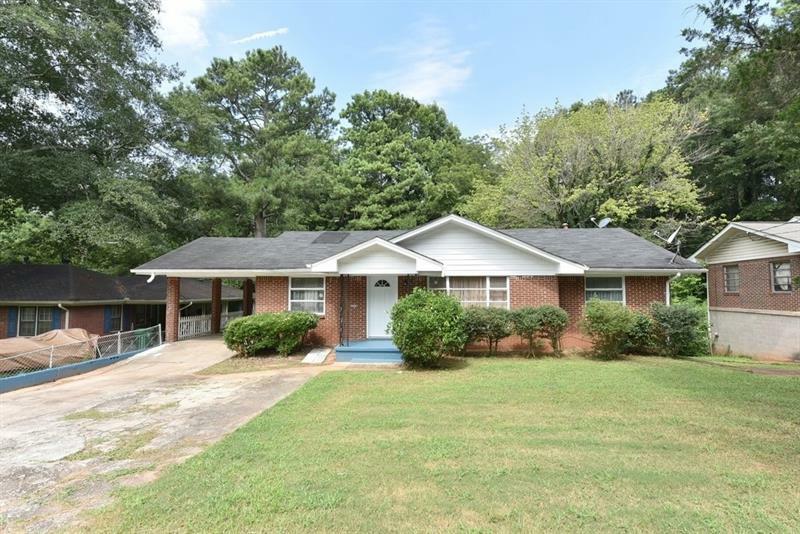 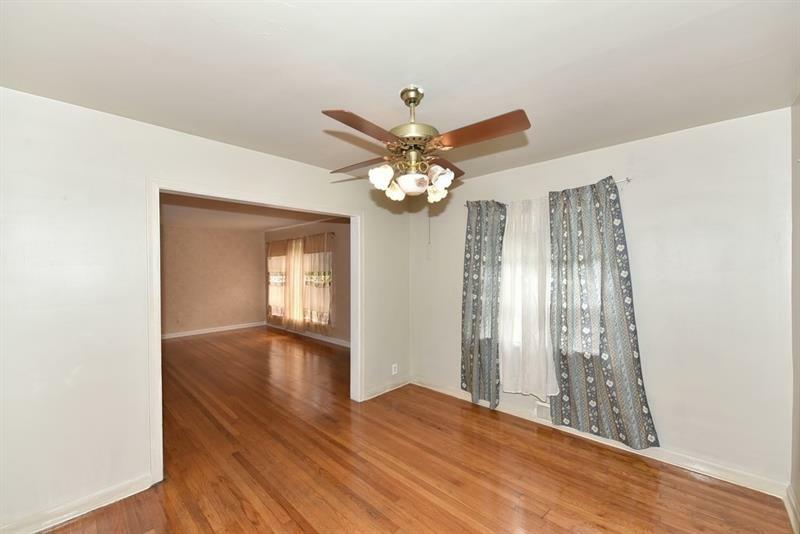 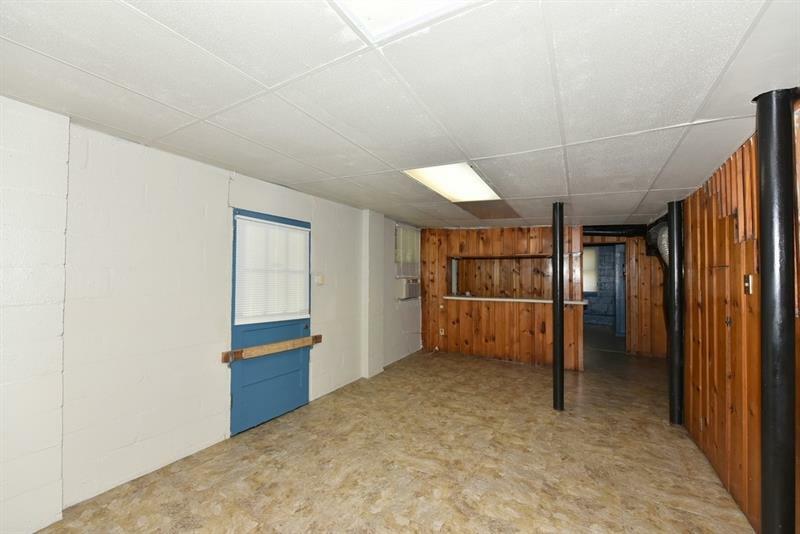 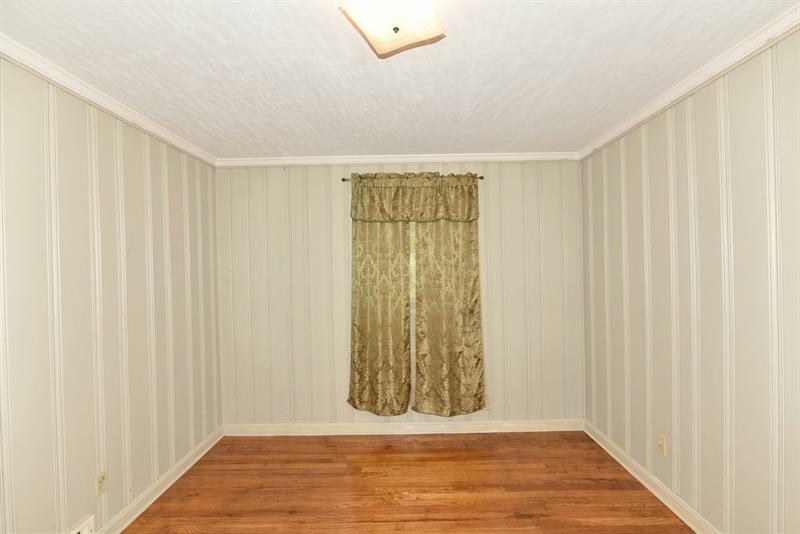 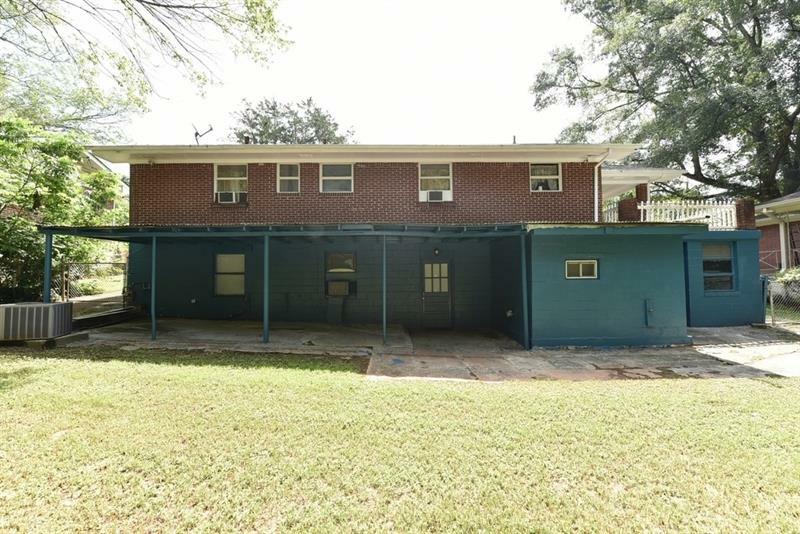 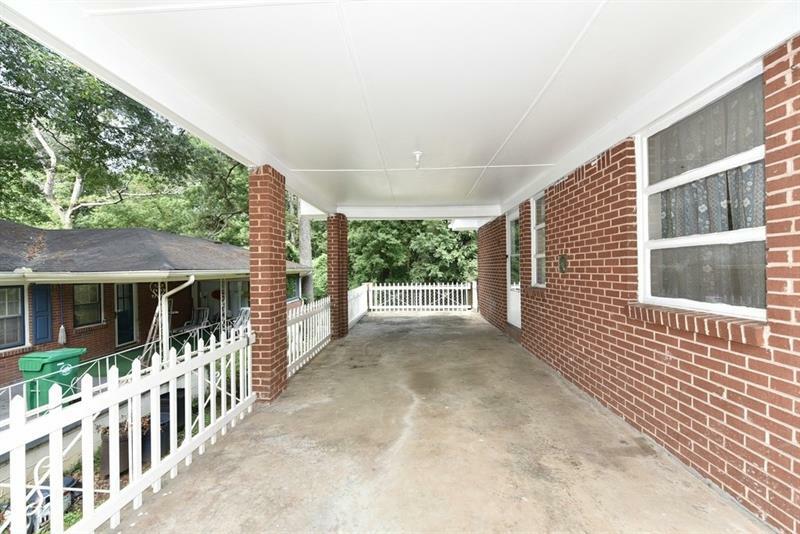 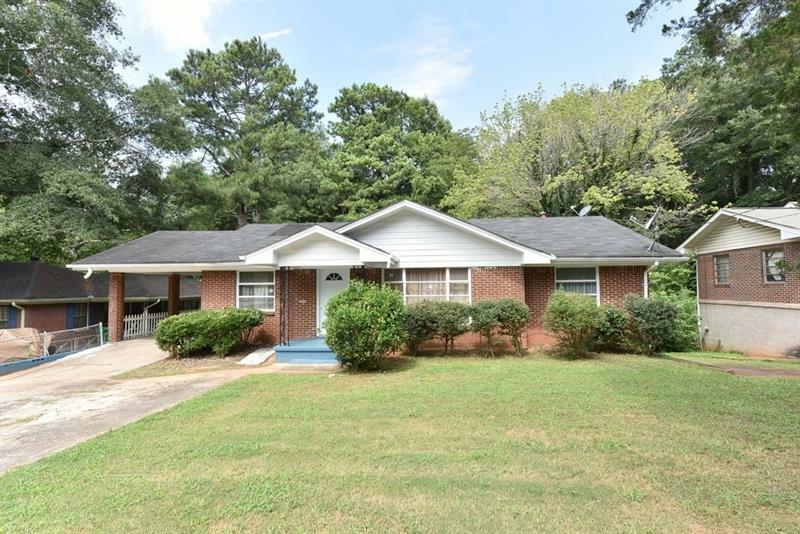 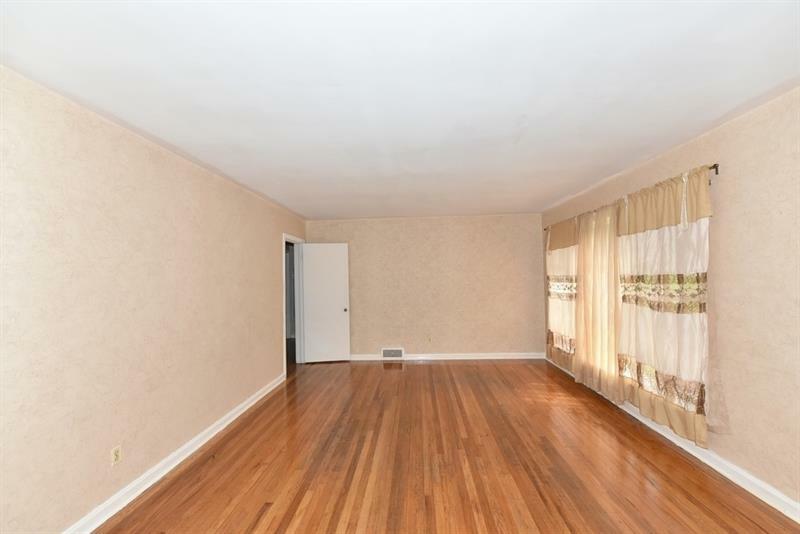 The hardwoods through the house are in great condition and the house is bright and spacious. 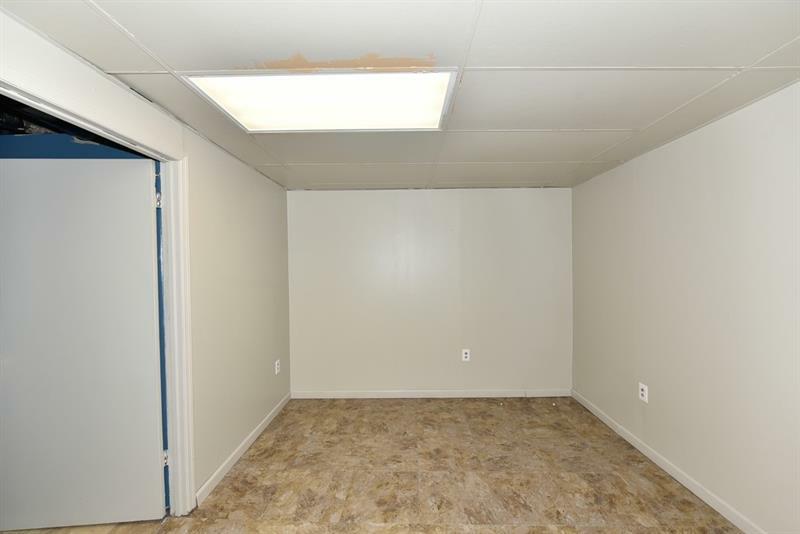 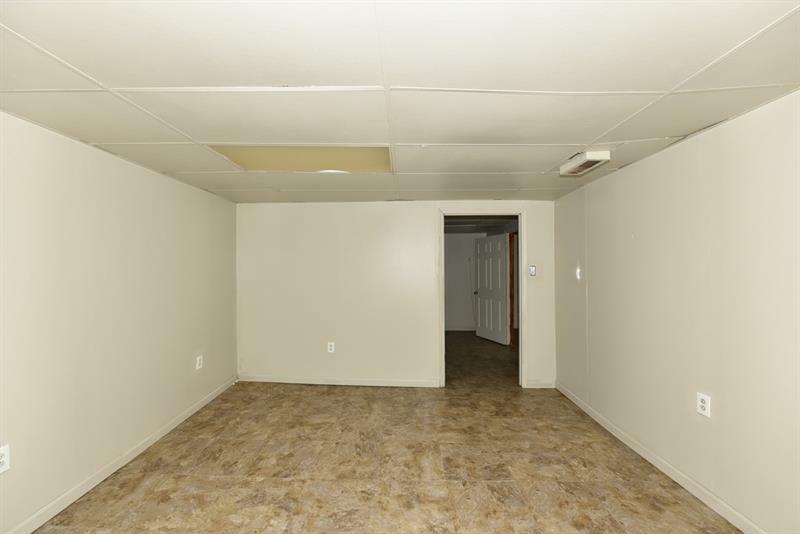 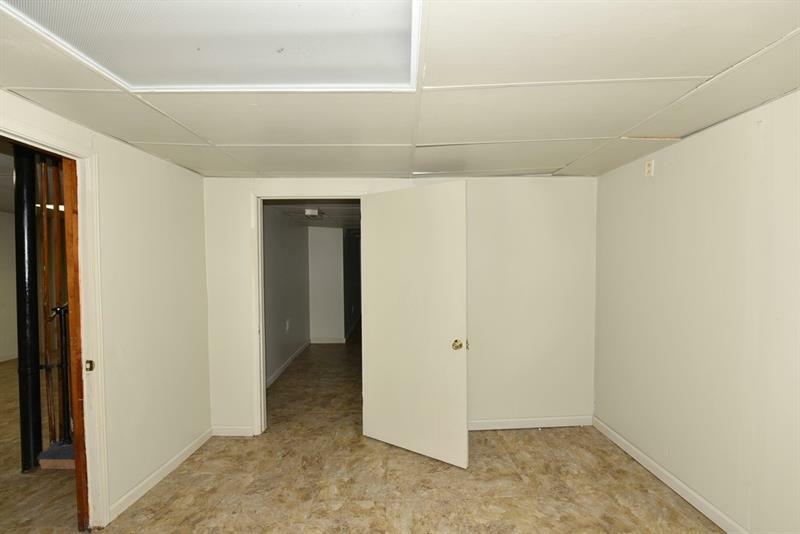 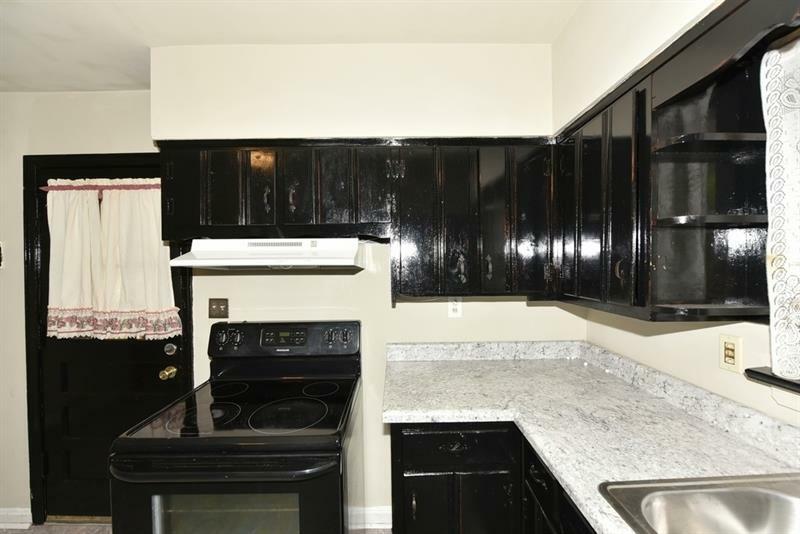 Please, pay special attention to the basement with an additional full bath, kitchen and 3 flexible spaces with closet. 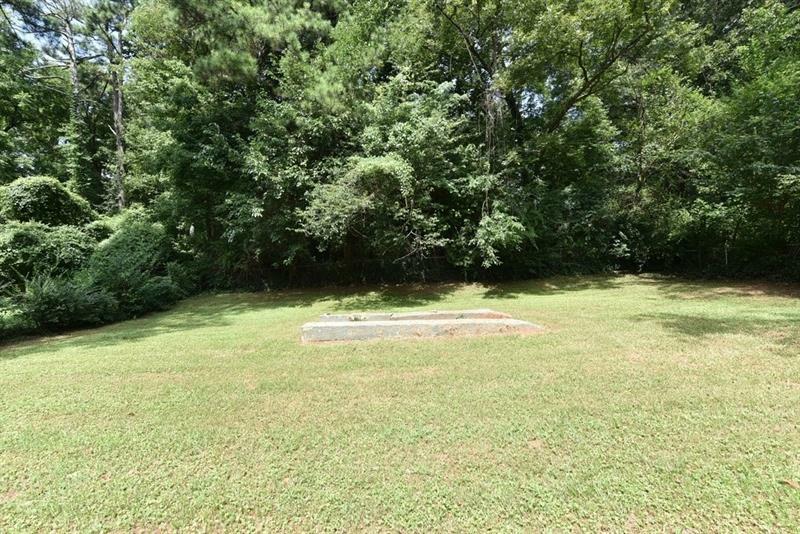 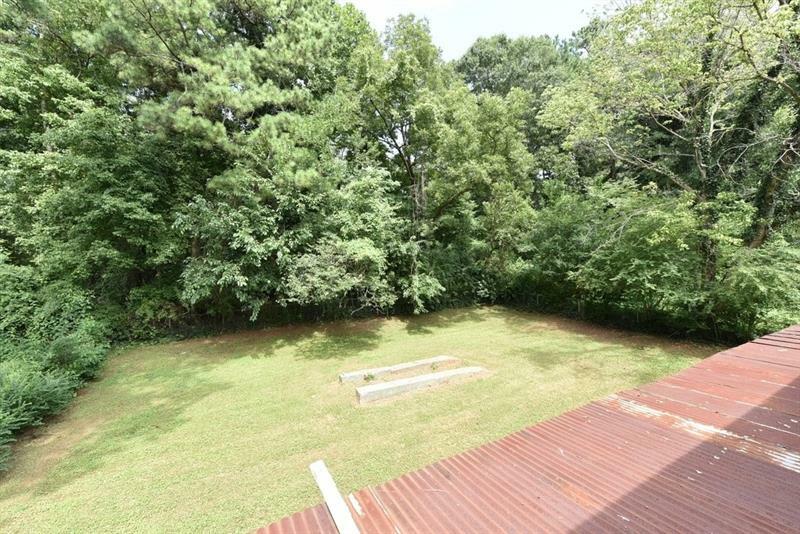 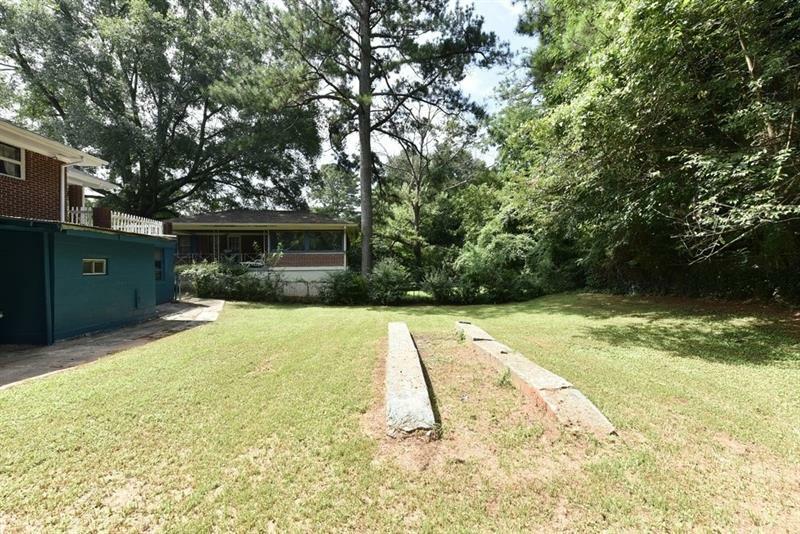 The backyard is fence private and it has outside storage space.